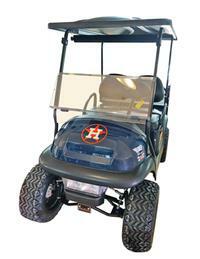 Conroe Golf Car has been awarded Club Car's prestigious Black and Gold award. 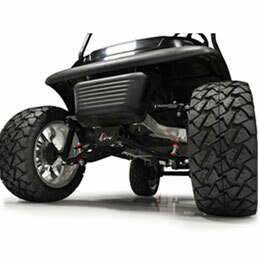 Only dealerships who go above-and-beyond in sales and service practices are awarded this classification. 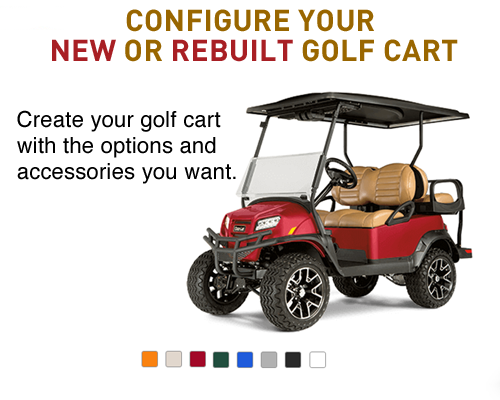 E-Z-Go, Club Car, Cushman and more! 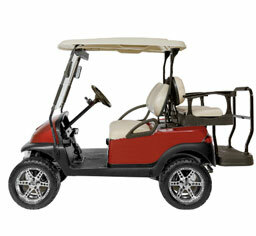 Club Car and E-Z Go Golf Cars. 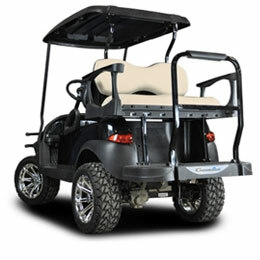 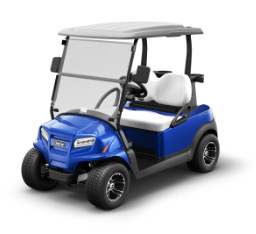 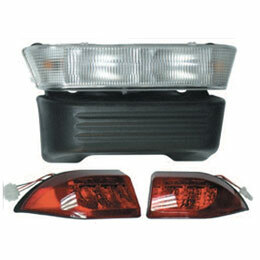 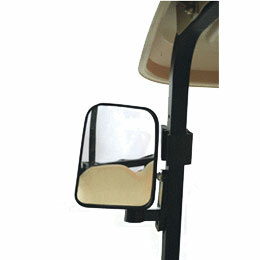 We have 100% availability of E-Z-GO, Club Car, and Cushman parts. 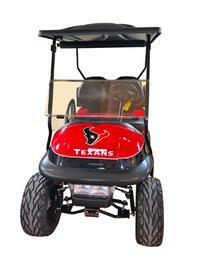 We Have Your Team's Golf Carts!